Do you want to create a rock concert-like feel on the wedding day? Then you should definitely listen to the Lost Stories! Based in Bandra West, Mumbai, they are a total wedding entertainment package. The entire music band has a unique style and are great wedding performers. 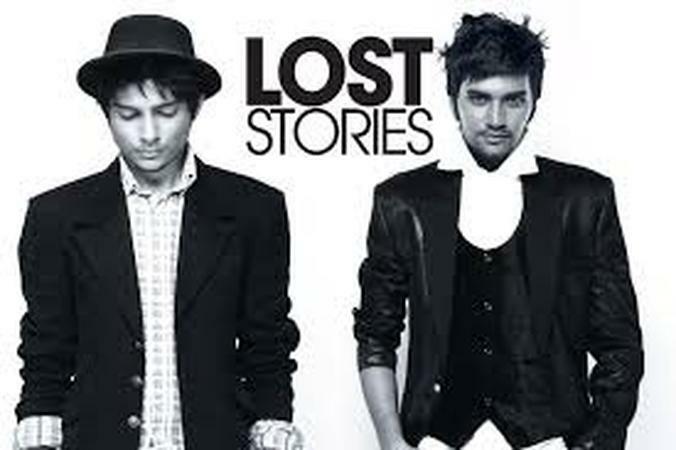 Lost Stories have also performed at the highly celebrated insane EDM festival Tomorrowland in Boom Belgium. Whether it's an engagement, reception, or any other social event, put your hands up in the air and just dance to their beats. Lost Stories is a wedding entertainers orchestra based out of Mumbai . Lost Stories's telephone number is 76-66-77-88-99, address is Sameer Complex, Saint Andrews Road, Bandra (West), Mumbai, Maharashtra- 400050, India..
Lost Stories is mainly known for Entertainment Services. In terms of pricing Lost Stories offers various packages starting at Rs 0/-. There are 0 albums here at Weddingz -- suggest you have a look. Call weddingz.in to book Lost Stories at guaranteed prices and with peace of mind.